Singtel’s Underlying net profit of S$733m (-19% y-o-y, -11% q-o-q) was in line with our estimates. Earnings to rebound in 2Q19F as Telkomsel gets back on a positive trajectory. Resumption of NBN migration grants to further buttress growth. Discounted valuation and favourable risk/reward is an opportunity to accumulate. Reiterate BUY with an unrevised Target Price of S$3.70. Telkomsel weakness and drop in core-operating profit weighed on earnings. Singtel’s 1Q19 underlying net profit of S$733m (-19% y-o-y, -11% q-o-q) was in line with our expectation of S$740m and probably 10% below consensus expectations. S$99m decline in Telkomsel’s post-tax earnings contribution from S$286m in 1Q18 due to prepaid SIM card registration exercise. S$38m drop in the core operating profit as operations in Singapore remained challenged and NBN migration grants of ~A$50-60m from Australia were absent. Earnings to rebound in 2Q19F. We expect Telkomsel to see a strong rebound in earnings from 2Q19F onwards as it raised pricing on data services by ~5-10% in July 2018 and is recovering from the SIM card registration exercise which marked its end in April 2018. Withholding tax on dividends from associates increased by ~29% y-o-y in 1Q19 but should be lower in the subsequent quarters. We expect to see rise in the National Broadband Network (NBN) migration fee of A$40m per quarter from 3Q19F onwards versus A$24m in 1Q19 as more Optus subscribers migrate to NBN. Maintain BUY with an unrevised TP of S$3.70. We reiterate our BUY call with an unchanged sum-of-the-parts (SOTP) valuation of S$3.70. Favourable risk-reward – 7% risk, +22% reward. The market is seemingly worried over the weakness of Singtel's regional associates, particularly Bharti Airtel and Telkomsel. As a result, the stock is trading cheap at 5.5x FY19F EV/EBITDA vs. 6.6x for M1 and 6.9x for StarHub, at ~16% discount to Singtel’s local peers and the regional average of 7x. We expect Singtel’s earnings to revert to a growth trajectory in FY20F, supported by the recovery of Bharti Airtel. We believe the risk/reward is favourable with a potential upside of 22% vs. downside of 7% including the FY19F yield of ~5.5%. Bear-case valuation of S$2.74 if core, Bharti and Telkomsel disappoint. FY19F core EBITDA to be ~4% lower than the base-case scenario with an EV to EBITDA multiple of 5.5x vs 7x in the base-case scenario. a wider holding company discount of 10% vs 5% under the base case. Digital businesses’ monetisation may lead to value accretion of S$0.16 per share. We argue that Digital Life! and cyber security businesses are worth S$0.13 per share based on ~1x revenue multiple versus market ascribing them a value of -S$0.03 per share. Singtel is open to partial exit opportunities from its cyber-security and Digital Life! businesses over the next two years via a sale to a strategic investor or public listing. 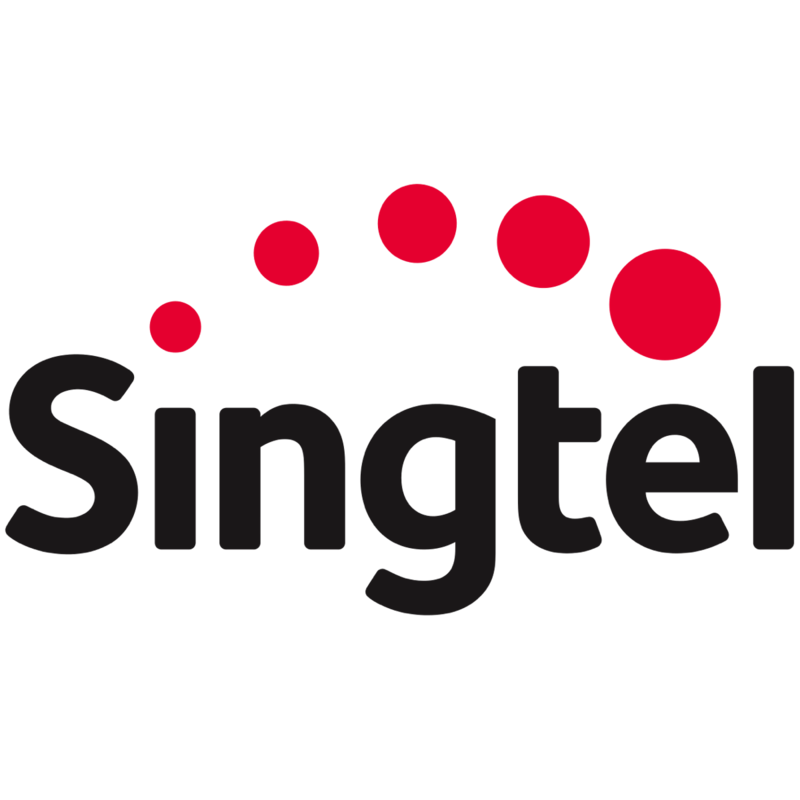 We have valued Singtel’s Singapore and Australia operations at FY19F EV/EBITDA valuations of 7x each. Digital Life! And Cybersecurity businesses (Digital businesses) were valued at an EV/Revenue multiple of ~1x. Valuations of regional associates are based on current share prices while the valuation of Telkomsel is based on a FY19F PE (March YE) of 15x as we assume a 10% y-o-y drop in Telkomsel’s earnings.